Get the latest on-trend glow look, through the most elegant and vintage methodology. 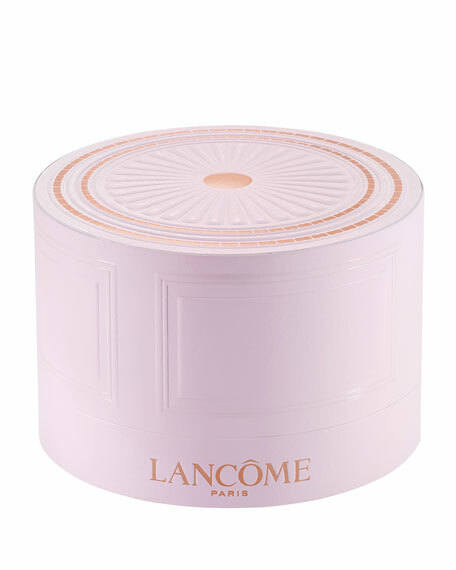 Encapsulated in a 50s French-inspired Bijou box  traditionally meant to house loose powders, is a new-generation highlighting luminous powder. 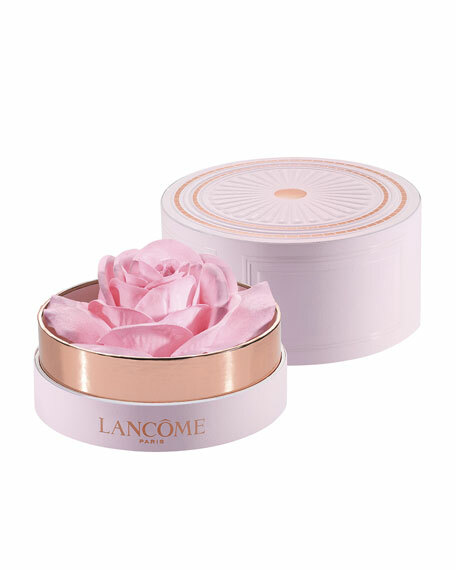 The powder is evenly dispersed among rose petals inside the Bijou box. Use the Kabuki brush to pick up the perfect amount of formula for a perfect, even glow. Gently swirl the brush in a circular motion around the rose petals to pick up the perfect amount of formula. Then, use the brush to apply to the top of cheekbones, center of chin, bridge of the nose, and center of the forehead. For added highlight, use your fingers to add the powder under the brow and inner corner of the eyes. For in-store inquiries, use sku #2122602.